Downtown Manhattan Heliport, 6 East River Piers, enter at South St. & Broad St. 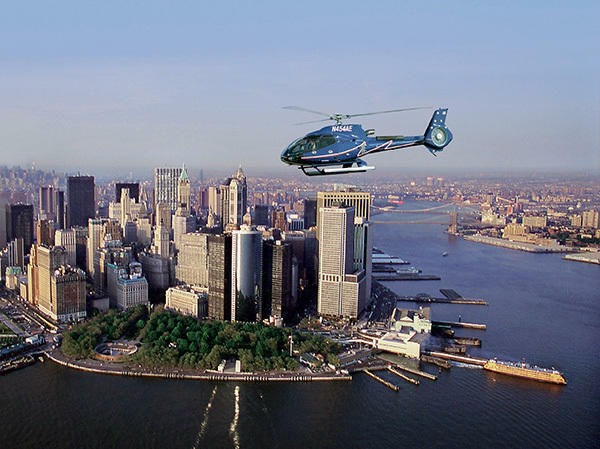 Seeing the sights of New York is one thing, but seeing them from high above the City is the type of unique experience offered by Liberty Helicopters. 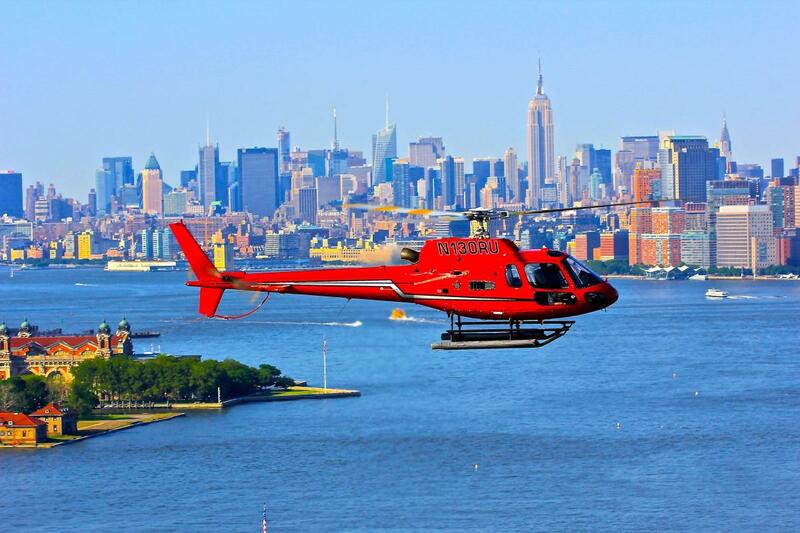 Currently the largest and most experienced helicopter sightseeing and charter service in the City, Liberty has been running its tours for almost 30 years, giving visitors a bird's-eye view of the best of New York, from the Empire State Building to the Statue of Liberty.